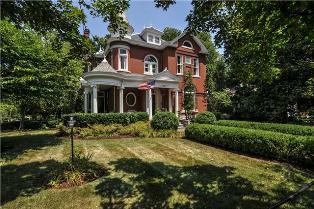 This majestic Queen Anne Victorian home has graced the corner of 10th Avenue and West Main Street in Hincheyville, Franklin’s first neighborhood, since 1896. Located at 932 West Main Street, it will be open this Sunday from 2 to 4 p.m. 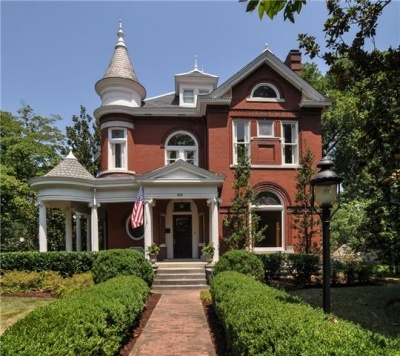 This majestic Queen Anne Victorian homehas graced the corner of 10th Avenue and West Main Street in Hincheyville, Franklin’s first neighborhood, since 1896. 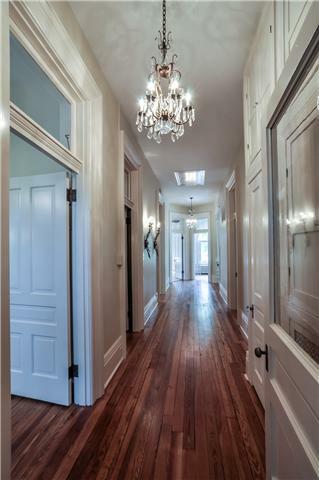 The stunning Victorian architecture, craftsmanship, and finishes cannot be duplicated today, and the home is located just steps away from all the shops, restaurants, and festivals downtown Franklin is known for. 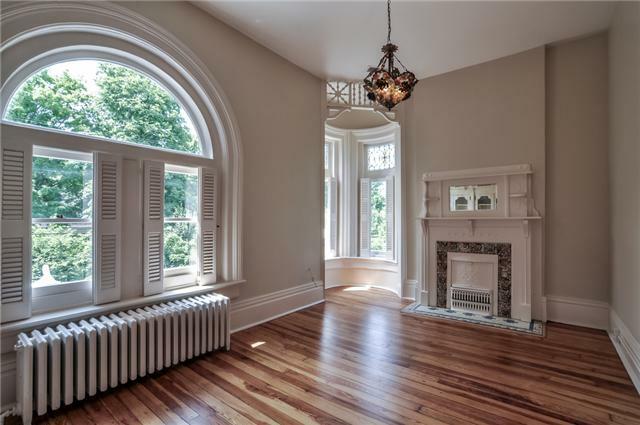 This grand dame offers five bedrooms, four full baths, gazebo room, turret room, and nine fireplaces. 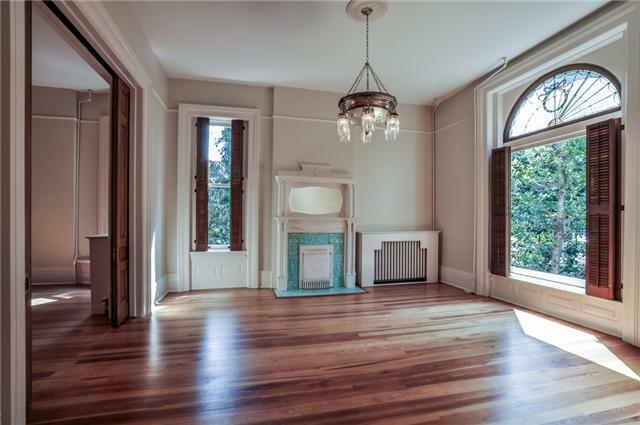 The original front door features a masterfully crafted leaded glass window and engraved brass door knob with the first owner’s last name, Green. 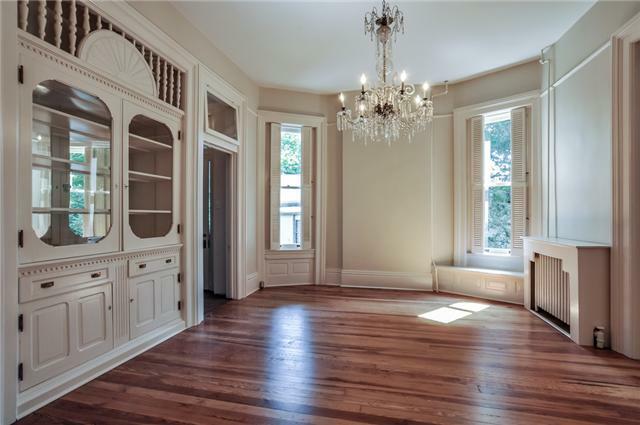 Located at 932 West Main Street, the house will be open this Sunday from 2 to 4 p.m. For more information, click here. 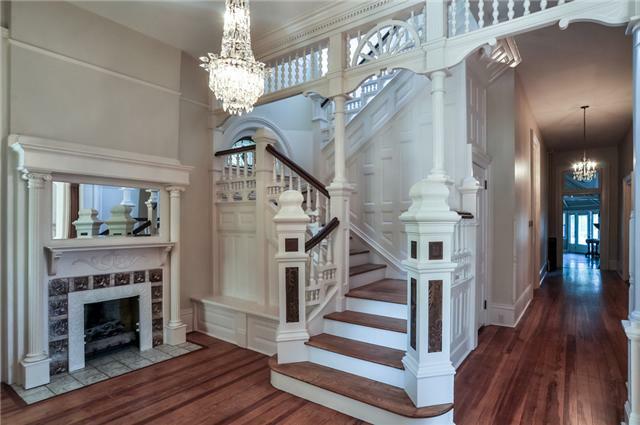 The grand staircase with original fretwork and inlaid newel posts welcomes you into the foyer of this treasure, where 8-foot windows with shutters, transom and stained glass windows, 9-foot working pocket doors, original heart pine floors, crystal and Murano light fixtures, and a library with functioning ladder show why this is one of the most significant homes in Franklin. 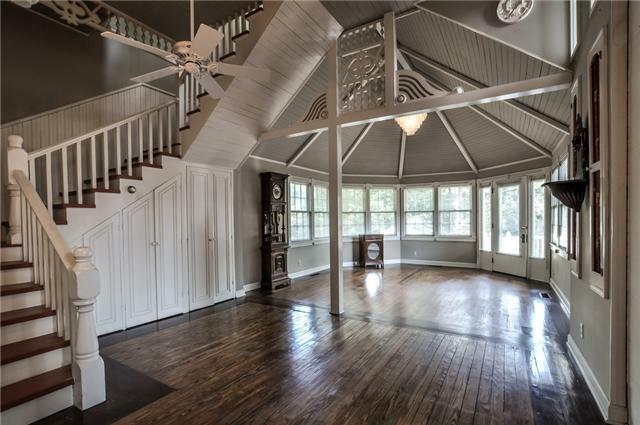 The wonderful gazebo room with fretwork and lots of windows overlooks the landscaped backyard and also features a back staircase that leads to the sleeping porch. 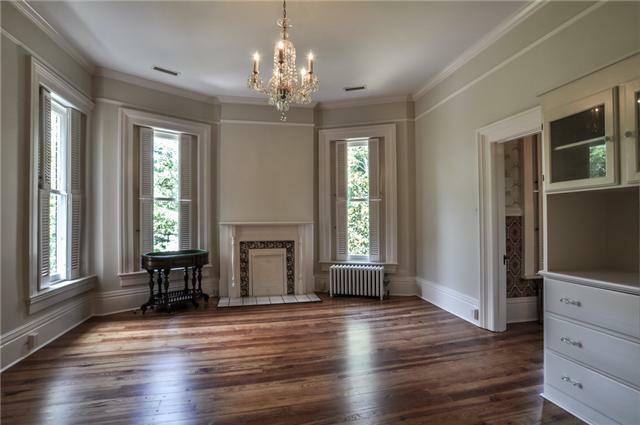 All five bedrooms are very large with fireplaces and nice size closets. 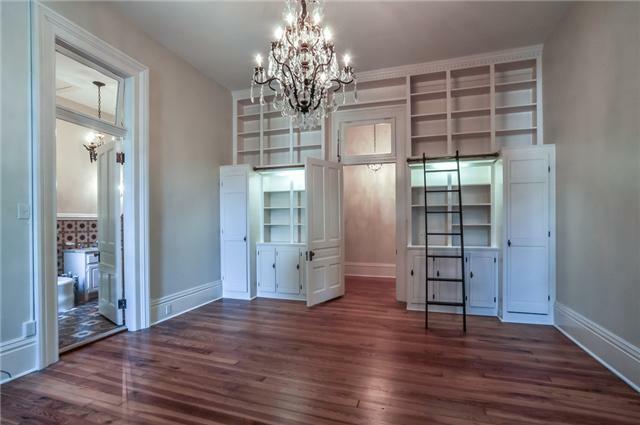 The upstairs hallway features storage closets and a built in safe. 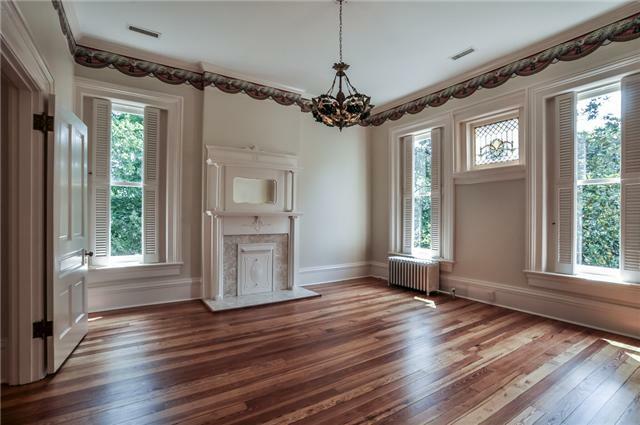 The turret room has curved windows, another fireplace, built in drawers and storage, and looks over the beautiful views of West Main Street. The imported Murano lights came from an Italian villa. The back decks and patio area feature plenty of space to entertain. The original kitchen out building remains and could be an adorable studio or office. A full attic and basement offer additional storage and possible expansion areas. 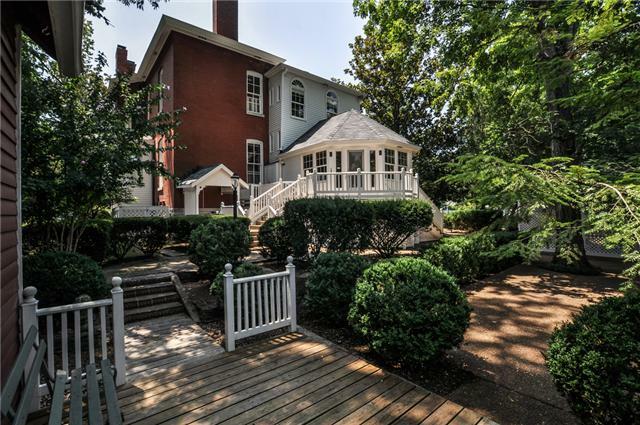 The home is listed on the National Registry of Historic Places and is one of the pinnacle homes in Historic Downtown Franklin. 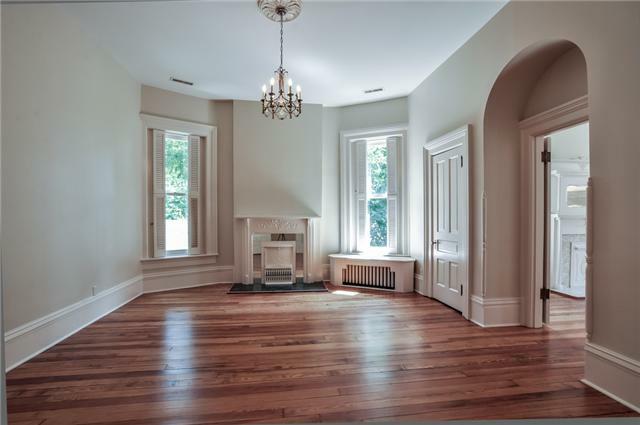 It is zoned for Johnson Elementary, Freedom Intermediate, Freedom Middle, and Franklin High and is listed at $1,499,000. For the complete property listing, click here. 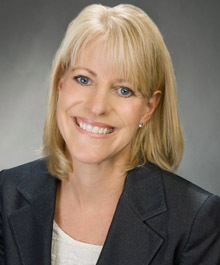 For more information, contact Ami Kase at (615) 794-0833.